Energy companies widely advertise the many benefits of smart meters, but what do these supposed benefits mean for you as a consumer? How will they impact your energy bills? 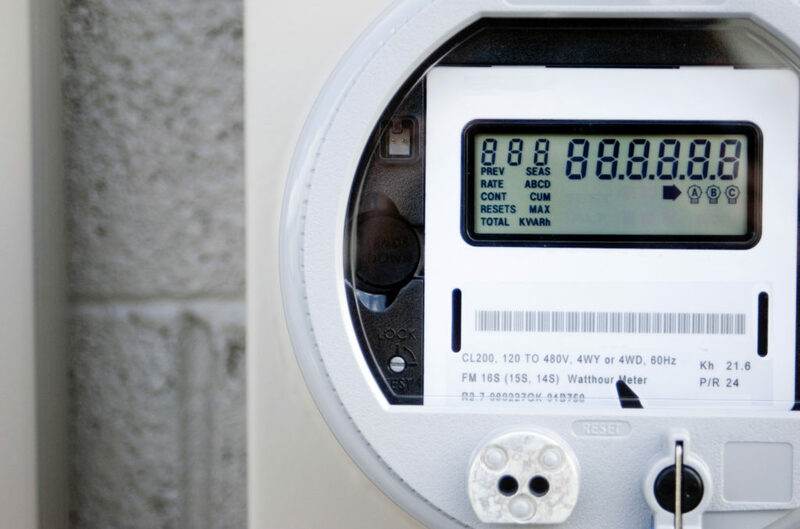 Instead of requiring monthly meter readings, smart meters take away the hassle. They will transmit information about your energy usage in real time directly to your energy supplier. The supplier won’t have to send an engineer round to read your meter anymore. And you won’t have to remember to take a reading and submit it yourself anymore. This means that your bills will be more accurate because you’re only paying for the energy you actually use. Suppliers tend to overcharge customers whenever they have to estimate their energy bills. One of the biggest appeals of smart meters is that they can save you money. The way they do this is by allowing you to easily monitor your exact energy usage and identify problems. You can then change your usage habits to be more efficient and reduce your bills. Your IHD unit will update every 30 minutes and show you a range of information. This should include the amount of energy you used (in kilowatt hours) over the last hour, week, and month. You can keep track of how much you have spent in pounds, and set budgeting goals. Customers will usually be able to access all of this information online and through smartphone apps as well. Some customers prefer to pre-pay for their energy with a Pay As You Go tariff. Or they might be on this tariff due to outstanding debts. Pre-payment smart meters are also available and can make life much easier for these customers especially. Smart meters allow customers to top up their credit online or with the mobile app. It reduces the hassle of having to run to the PayPoint shop or Post Office with your gas card or electricity key. You still have the option of topping up instore if you prefer that or you want to pay in cash instead of debit or credit card. Smart meters helping you to reduce your energy usage also reduces your carbon footprint. It is also better for the environment that meter readers from the supply company don’t have to drive to your home anymore. Not to mention that less energy wastage will allow companies to better utilize their power resources without having to build more plants to meet demand. The real-time data they collect from smart meters will help them to balance distribution. This is good for you and all energy consumers because it reduces the likelihood of power outages. Some energy suppliers only offer their cheapest tariffs to customers with smart meters. If you are looking to reduce your energy bill by finding a better deal, getting a smart meter could be the way to do this. The energy market is changing as it modernizes, so you are likely to see a wider choice of such exclusive tariffs, perhaps with extra incentives to switch suppliers. Since your smart meter can tell when you’re using energy, variable tariffs will emerge with off-peak rates. You’ll be able to reduce your energy bills even more by using energy at off-peak times. Some of the benefits of smart meters seem to be double-sided. There’s always a catch, and the smart consumer will be looking out for it. What are the red flags about smart meters? With all new technology comes the risk of breakdowns or connectivity issues. 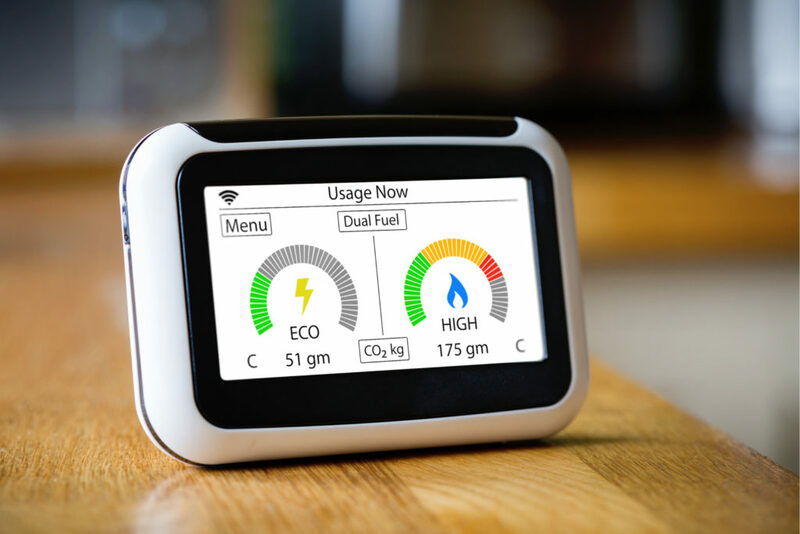 This has been the case for some customers with smart meters who had trouble linking devices to get the benefits of monitoring their energy with them. Usually, your energy supplier should assess any potential problems when they send an engineer to install your smart meter. You can contact them for assistance if problems persist with a meter, communications hub, or IHD. If you already have a smart meter and decide to switch suppliers, then you might hit a bump in the road. Older smart meters aren’t transferable between suppliers. This means that you might have to revert to manual readings or estimated bills until your new supplier can sort things out. Your smart meter will turn “dumb” and lose its functionality, and the new energy company might have to replace it with a different one. Make sure to get a second generation SMETS2 meter if you are installing a smart meter, as it will avoid this problem. Some SMETS1 meters can be upgraded so they can properly connect to the DCC communications network. Energy suppliers advertise the installation of smart meters as free, but they aren’t really. You won’t receive an invoice for the installation, but you will absorb the cost into your energy bills. Suppliers have been increasing the price of energy to help them cover the costs of the smart meter rollout. Your meter will eventually cost you around £200, you just won’t be missing it from your bank account all at once. The UK government initially predicted that the average household would be saving £26 a year in 2020. However, that prediction has now more than halved to £11. By 2030, though, they are predicting annual savings of £47 on dual-fuel bills. Understandably, some consumers want to know if they can trust smart meters. If they can tell when you are using energy and what for, what will your supplier do with that information? Could hackers get hold of that information and learn when you are and aren’t at home? It is slightly reassuring to know that smart meters do not actually store any personal details like your name or banking information. And as for your lifestyle habits when it comes to energy, Ofgem has rules in place about what suppliers can do with your data. Unless you give them permission, they cannot legally share your data or use it for sales and marketing purposes. There has been some scaremongering about the physical dangers of smart meters. Much like the old concern that using mobile phones could cause brain cancer, people worry that smart meters cause headaches, insomnia, and serious health problems. According to Public Health England, there is no evidence to support claims that the low-frequency radio waves are a risk to health. You can put any such fears to rest. Similarly, some people worry that smart meters are more likely to catch fire. This is also not true. There is no higher risk of a smart electricity meter catching fire than there would be for a standard one. Installed properly, it will be fine.